Feeling sluggish and lethargic? 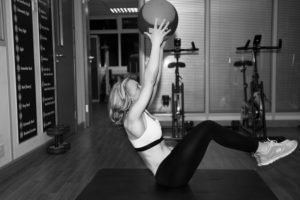 Tried everything before to lose weight/feel good without success? Wondering what to do next? Answer – The most successful people in the word all have a coach/mentor for a reason. They can’t achieve greatness alone and get so much more out of themselves with a coach than they could ever do alone. Do you want to achieve greatness with my help? 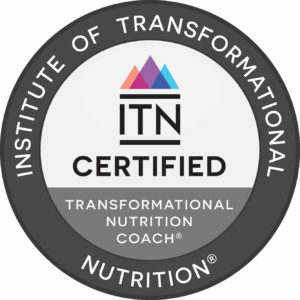 I’ve become an expert in Nutritional Coaching since going through my own struggles. I take pleasure in using my expertise to help others lose weight, keep it off, rid themselves of that permanently bloated feeling, combat food intolerances and to fight against a host of gut related symptoms such as acne, rosacea, blocked sinuses, acid reflux, digestive issues etc. I enjoy passing on my knowledge of the food industry to allow you to make more informed choices about which foods to eat and why and how they impact upon your body, so that you may use this information to the benefit of yourself and your family. I had help reaching my goal, let me help you reach yours. Is Nutritional Coaching just about losing weight? No. It can also be about beating your addictions, changing your habits, switching your diet from processed to clean food, learning about nutrition, identifying food intolerances and much more! Wouldn’t I know if I had food intolerances? Not always. Many symptoms are viewed as ‘normal’, especially if they have been there for some time. In many cases, these ‘normal’ feelings are food intolerances. Many foods, including those touted as ‘healthy’ can cause symptoms. Am I going to be sold the latest fad shake ‘diet? No. Fad shakes are unsustainable. My coaching involves eating real food, all of the time. You may be surprised to find yourself eating more, not less! WHY DO PEOPLE NUMB EMOTIONALLY? I have tailored packages to meet your own circumstances. I would encourage you to ask yourself: “What price is my health and happiness?” whilst considering your current spend on nights out, fast food and other ‘treats’. My clients have actually saved money whilst paying for my coaching.